Learn more about hiking, biking, via ferrata and the culture of the Dolomites. The world-renowned Dolomites are undeniably a winter sports paradise. 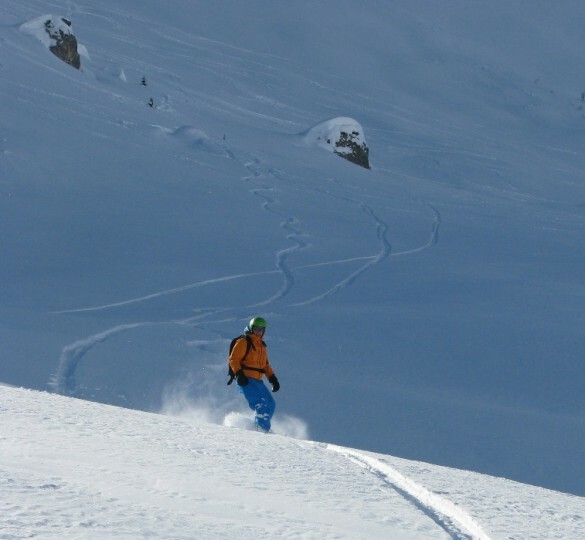 Skiing, boarding, and snowshoeing, on- and off-piste terrain, plus lift service and backcountry to boot! With so many options for activities and ski areas to explore, it’s best to come prepared. 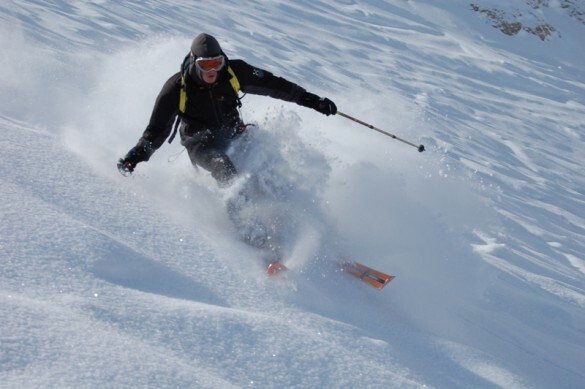 So read on to learn about the ski tours, resorts, and events that are simply not to be missed! Intrigued? Be sure to check out our winter trip itineraries, and contact us for more information on booking your vacation in the Dolomites! 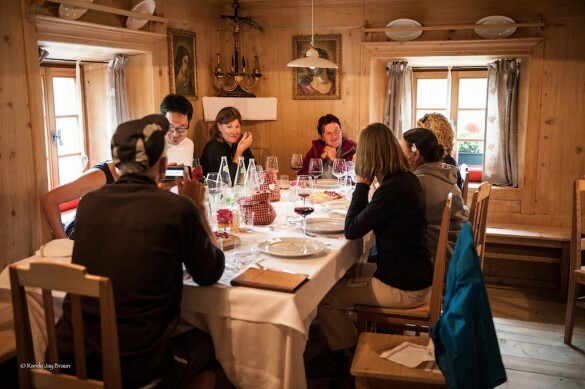 Top-notch skiing may be what brings people from all over the world to the Dolomites in winter, but what keeps them coming back year after year is the delicious cuisine! High mountain huts, or rifugios, feature exquisite, world-class dining, with Michelin star rated chefs and mouthwatering traditional dishes prepared with the freshest local ingredients. 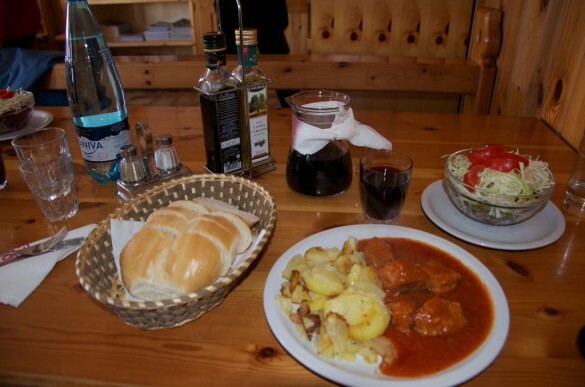 Here are some of the types of foods you can expect to sample during your stay. The Dolomite Mountains offer much more than just world-class skiing for experts. It’s also a region that is incredibly welcoming to families and young skiers of differing skill levels. 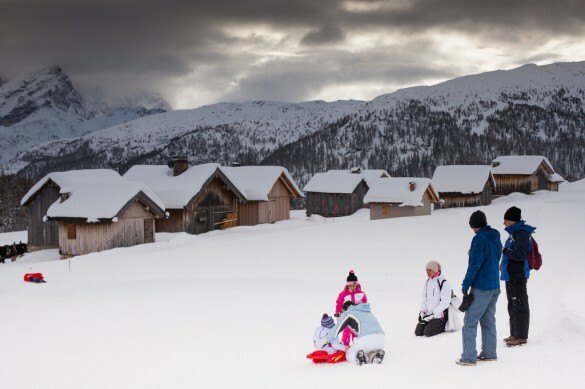 So why not hit the slopes as a family and create lasting memories you’ll all cherish for many years to come? If you’re planning a trip to the Dolomites with the whole clan in tow, here are 5 of the best ski areas for children to try out their ski legs and learn new skills. 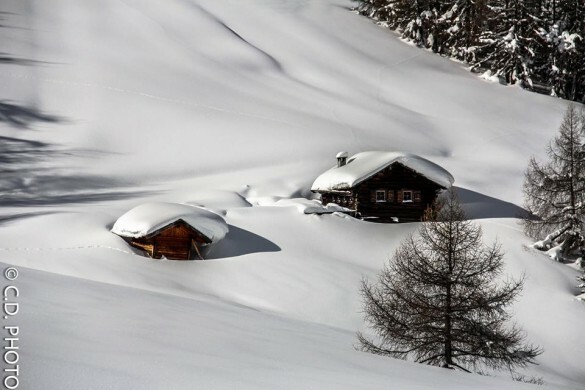 There is arguably no place on earth more beautiful than the Dolomite Mountains in a fresh blanket of pristine white snow. So how can you be sure that when you visit the fluffy white stuff will be plentiful? Simple: it’s guaranteed. Here’s how. 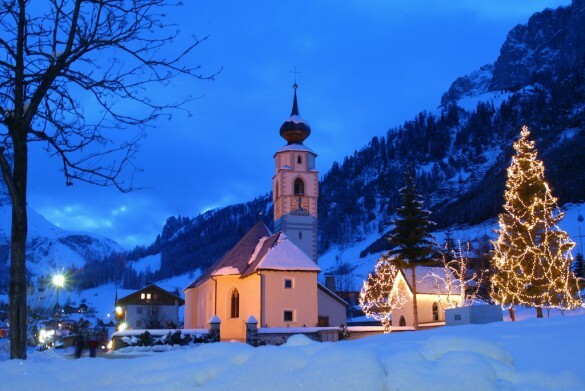 The Dolomite Mountains are beautiful to visit any time of year, but they’re especially spectacular during the winter months, with fantastic outdoor sporting activities, and the breathtaking landscape blanketed in a magical layer of glistening white snow, it’s a destination of choice for travelers the world over. 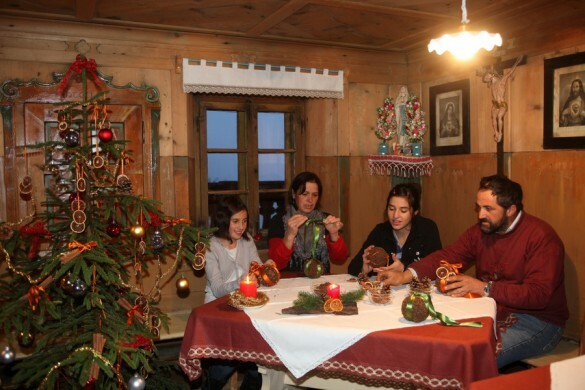 Another thing that draws visitors to the Dolomites in winter is the many events that occur there. Here are 6 such events that you don’t want to miss! 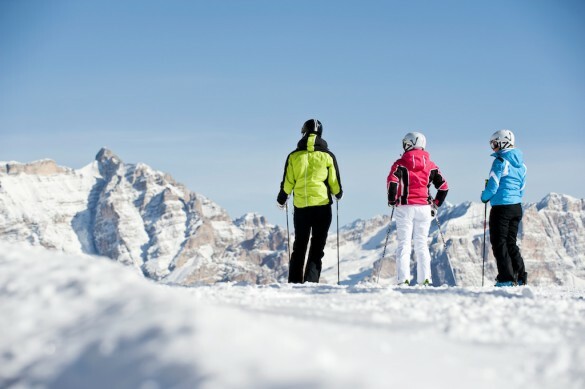 It’s certainly no secret that a beautiful mountain region like the Dolomites would be a spectacular winter destination for ski enthusiasts, but did you know that there are many more activities besides traditional downhill skiing to keep you busy here! Anyone who has experienced the magnificent beauty of the Dolomite Mountains, and all of the incredible outdoor adventures and cultural gems found within, will arguably say that it’s a destination not to be missed. This is particularly true for family travel. 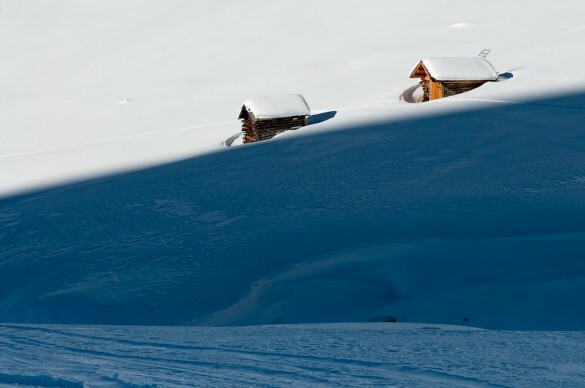 What is a Ski Safari? 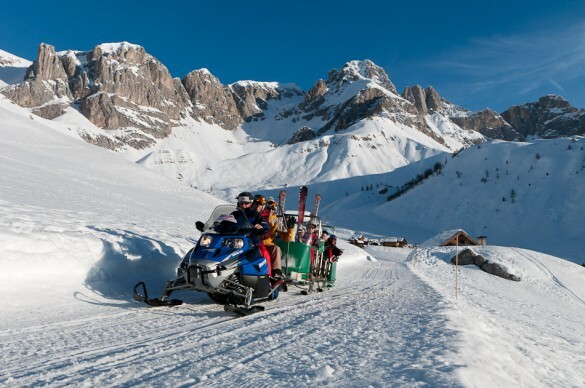 Why Ski Safari in The Dolomites? 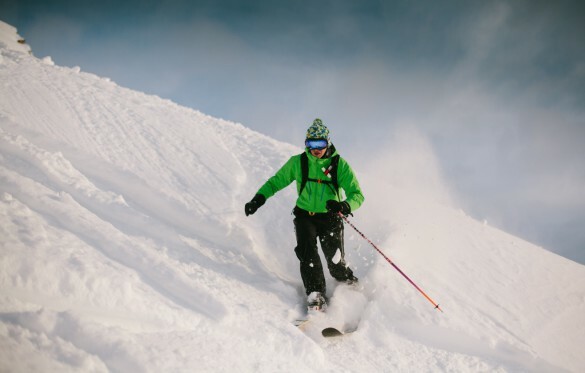 As more and more new ski adventure trips are being developed, it can become confusing as to what the differences are between them. 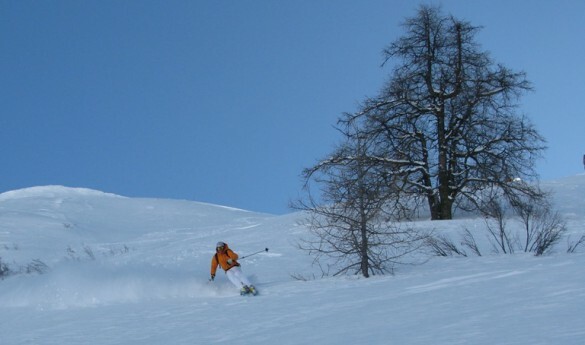 This is a list of some of our favourite ski tours that you may enjoy during your trip. 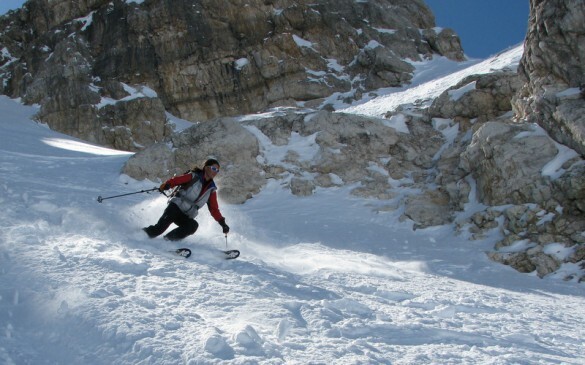 The Dolomites seem to have a never-ending supply of lift-accessible off-piste ski descents! 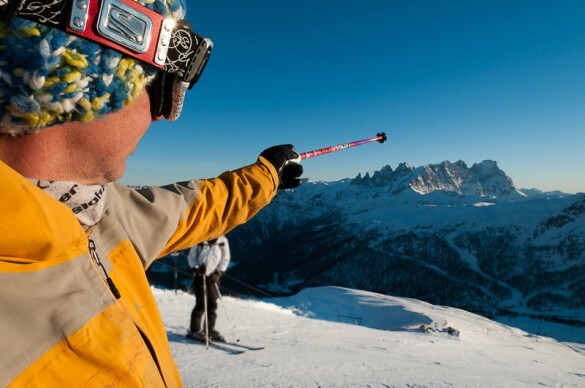 From Alta Badia there are incredible off-piste descents of Marmolada, Piz Boè, Sella, and Tofane, to name just a few. There seems to be a never-ending supply of lift-accessible off-piste ski descents in the Dolomites! 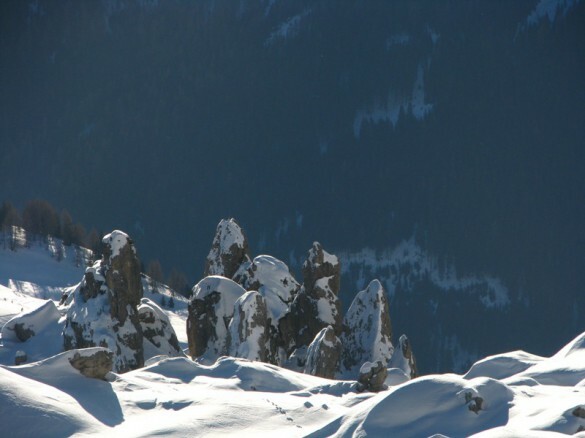 From Cortina d'Ampezzo there are incredible off-piste descents of Cinque Torri, Lagazuoi, Tofana, and Cristallo Massifs, to name a few. The Dolomite Mountains of Italy are certainly known for their world-class ski runs and snowboarding adventures, but there’s much more to this breathtaking region than outdoor sporting events. 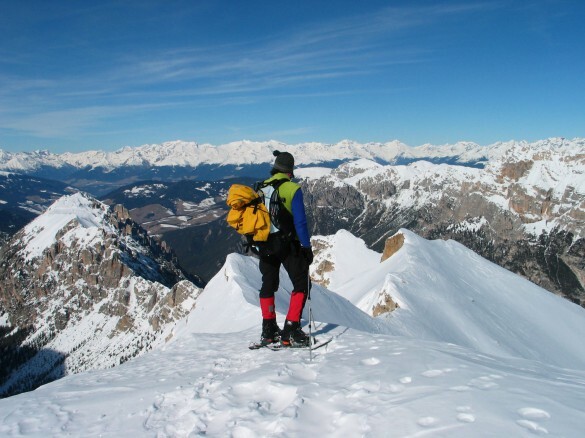 In fact, the Dolomites feature an incredibly robust list of activities that are perfect for those who prefer to wear shoes instead of skis. Here are 5 amazing winter experiences that you won’t want to miss while you’re visiting the Dolomites. 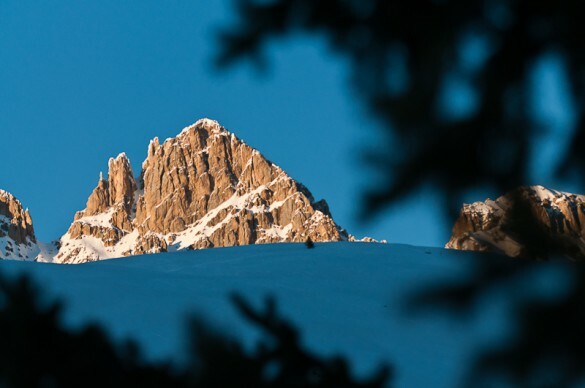 Featuring over 90,000 acres of incredible mountainous terrain, it’s no surprise that Italy’s Dolomite Mountains remains one of the world’s most sought after destinations for winter sport enthusiasts. It also happens to be the locale of some of the most infamous ski and snowboard events the world over. If you’re thinking of taking a trip to the Dolomites in winter, here are 6 spectacular events you won’t want to miss. We recently shared an article which featured 5 incredible winter experiences not to be missed in the Dolomites. Once again, there were almost too many to mention, so we’ve decided to share a few more to round out the list. The Dolomites in winter remain one of the most sought after destinations, both for outdoor sports enthusiasts and those who prefer a more laid back approach to exploring the mountains. Here are 4 more amazing things you can experience while visiting the Dolomites during the winter. 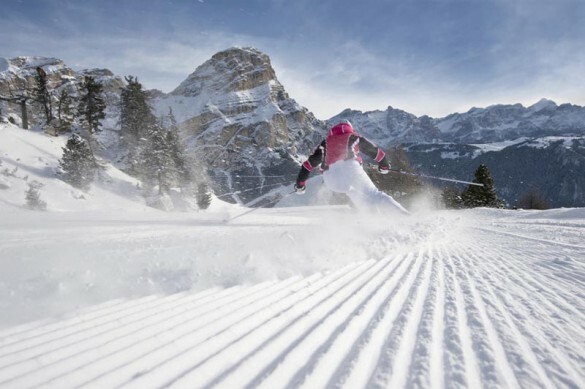 We recently highlighted 6 spectacular winter sporting events that are set to take place in the Dolomite Mountains this 2012/2013 season. Well, with so many exciting things going on in this area during the colder months, that article simply wasn’t enough! That’s really no surprise, considering the incredible mountainous terrain and charming atmosphere of the Dolomites. Here are 6 more fantastic winter ski and snowboard events that you should have on your travel to-do list! 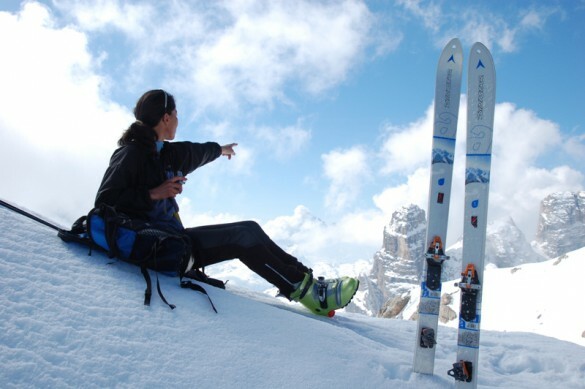 The Dolomites offers some of the best on-piste ski touring in the world! 16 skiing tours through 12 different ski resorts with runs ranging from expert to runs for the entire family, all lift-accessible on a single ski pass! 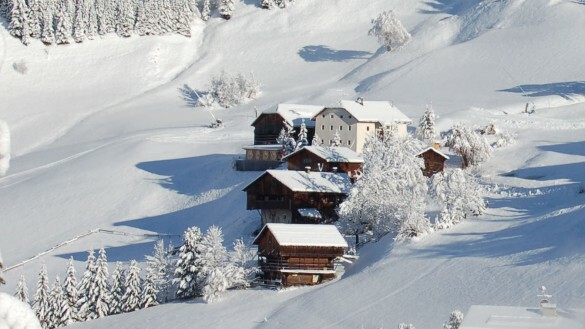 Dolomiti Superski offers an amazing wealth and variety of skiable terrain for those who visit. And while each of the twelve resorts provide their own unique surroundings, with differing specialties and activities for visitors to try, they all offer the same rich tradition, friendly atmosphere and some of the most spectacular scenic views on earth. 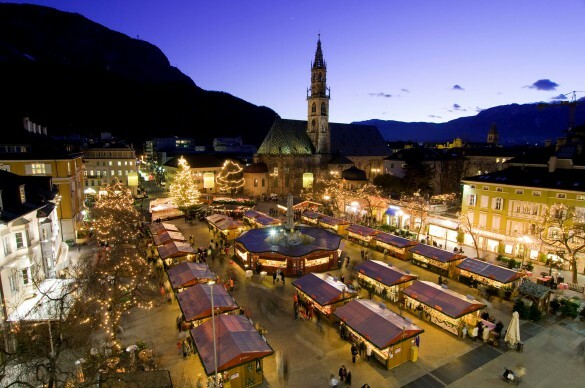 Modern day Bolzano presents a magical convergence of the area’s rich, ancient past with its modern, vibrant present. 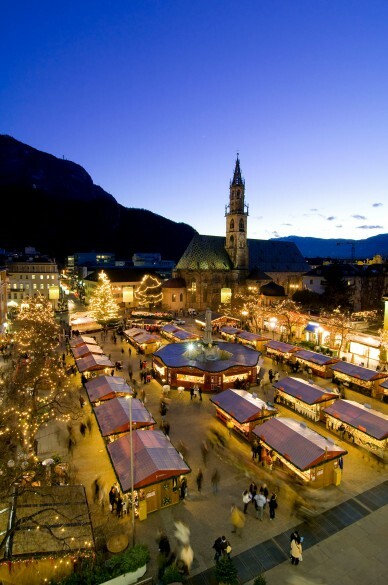 One of the best times to visit is from mid-November through most of December, when the area is transformed into a winter wonderland and is bustling with visitors who come to experience the famous Christmas Market of Bolzano. 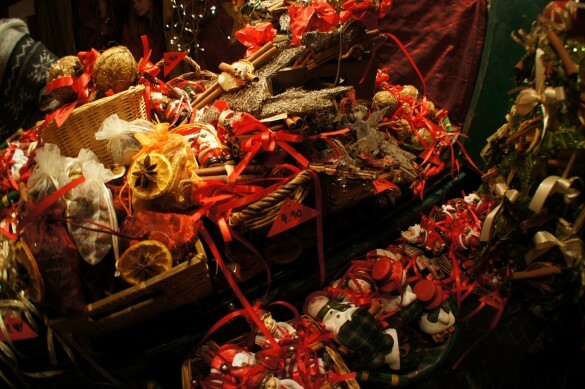 The Christmas Market of Merano can be enjoyed each year in the Passeggiata Lungo Passirio area of the town. The dates are typically the third week of November through the first week of January with this year’s event scheduled to take place from 30 November 2012 through 6 January 2013 (closed on December 25). 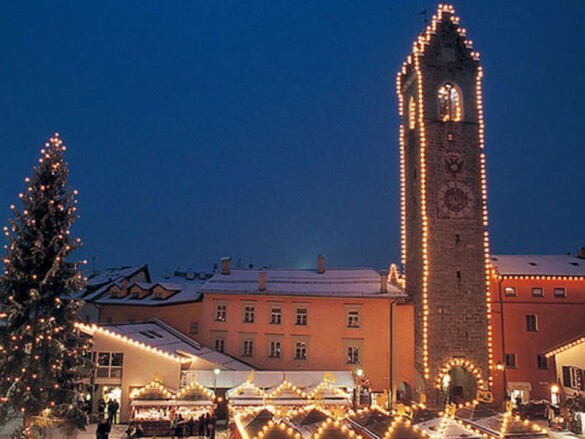 Many traditional carols tout Christmas as the “most wonderful time of the year”, and this is certainly true in Bressanone during the Christmas Market. Colorful décor blankets the surrounding area and visitors are greeted with the inviting scents and sounds of the season. 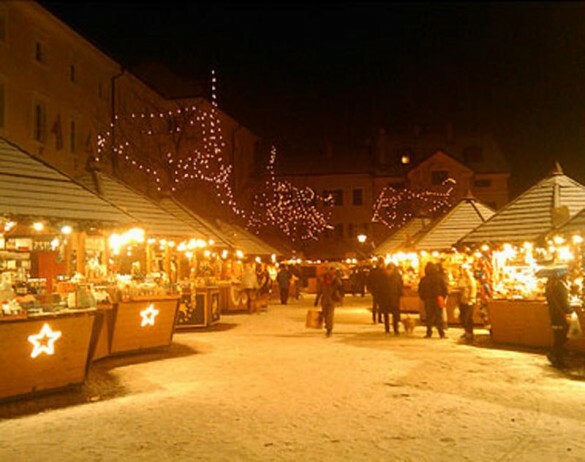 During the market, which is usually held from the end of November through the beginning of January the Brunico is transformed from quaint ski village to a glistening Christmas wonderland. The atmosphere is permeated by an air of romance and peace as the charming little town prepares to celebrate the holidays. Visitors who come during the Christmas Market of Vipiteno are treated to a dazzling display of shimmering decorations and holiday spirit as the town is transformed into a real-life winter fairytale. 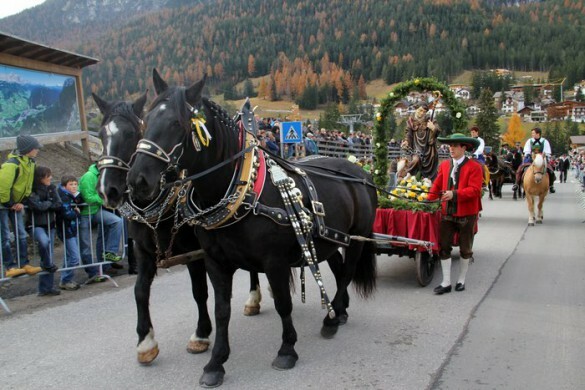 Each year, at the beginning of November the Saint Leonhard Horse Parade takes place in the lovely mountain village of Alta Badia, complete with live horses and locals adorned with traditional costumes. Held each year in February, the elite participants compete with one another in terms of speed, action and fair play. The game of winter polo is considered to be quite technically advanced and as such, attracts a very high caliber of both players and guests from across the globe. The Dolomite Mountains offer some of the best off-piste and backcountry skiing found anywhere in the world. To best enjoy these experiences, safety should be the number one priority for anyone venturing into the snowy backcountry. Off-piste skiing should first and foremost be handled with a certain level of respect. It’s always a good idea to employ the use of a qualified mountain guide, particularly in areas that one is not overly familiar with.